Your days of going to the Globo Gym and not knowing what to do or not getting the results you want are over! At Harrison Strength & Fitness, our program is designed for anyone of any fitness level that wants to get in shape and lead a healthier lifestyle. Whether this is your first time working out or you already workout on a regular basis, our program will help you get the results you want and get them fast. Click HERE to complete our online questionnaire/waiver. Click HERE to go to our online session scheduler. purchased in the online store. Sign-in for time slots specifically designated as "LivingSocial/Amazon". sign-in to the Strength & Conditioning or Open Gym time slots! No walk-ins will be allowed. Please also note that your LivingSocial voucher may also be used toward our Boot Camp program! So what exactly are you getting with your classes? 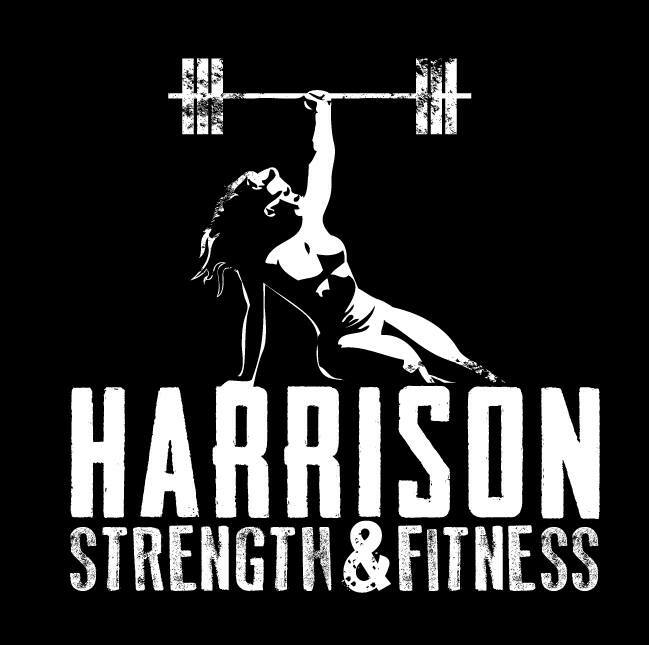 At Harrison Strength & Fitness, each workout is generally comprised of 3 components: Strength (Olympic lifting, primary barbell lifts, etc. ), Conditioning (running, rowing, push-ups, pull-ups, rope climbs, kettlebells, medicine balls, etc. ), and Skill Practice (essentially working on anything we need to improve on). As a member through LivingSocial/Amazon Local, you'll be participating in the Conditioning portion of our workouts. You'll be sure to get in a great workout, but just minus the technical barbell and skill movements that take an extended period of time to learn. Before being able to participate in all components of our training program, you must complete our Foundations Program (3 one on one sessions) as a full time member. Be sure to drink plenty of water 15-20 minutes before the class begins. You want to be hydrated before you come in. Taking a water break every 2 minutes during your workout won't make you any stronger or faster! Eat something light about 1.5 hours before your class starts. Wear comfortable clothing for class. Shorts, t-shirt, and comfortable running shoes, etc. Arrive about 5-10 minutes early to warm up before your class hour class begins. Please do not be late! All in all, you're definitely in for a great experience. Either you're going to absolutely love what we do or you're going to completely hate it. There is no middle ground! If you enjoy a challenge, are truly serious about your health and fitness, and want to have fun with your workouts you're going to love it. If you secretly enjoy the fact that no one at your current gym knows your name and you're not accountable to anyone, then you're going to hate it. If you love it, you'll get 50% off of your first month of membership. If you hate it, at least you can say that you gave it a shot and you still got a chance to come try our program for a tiny fraction of what it really costs anyway. So it's a win/win regardless. If you have any further questions feel free to contact us at 914.514.7117 or info@crossfitharrison.com.